GUUDGO GD-SC03 Snowman Amazon-AWS[Amazon Web Services] Cloud Storage Service 1080P WiFi IP Came.. 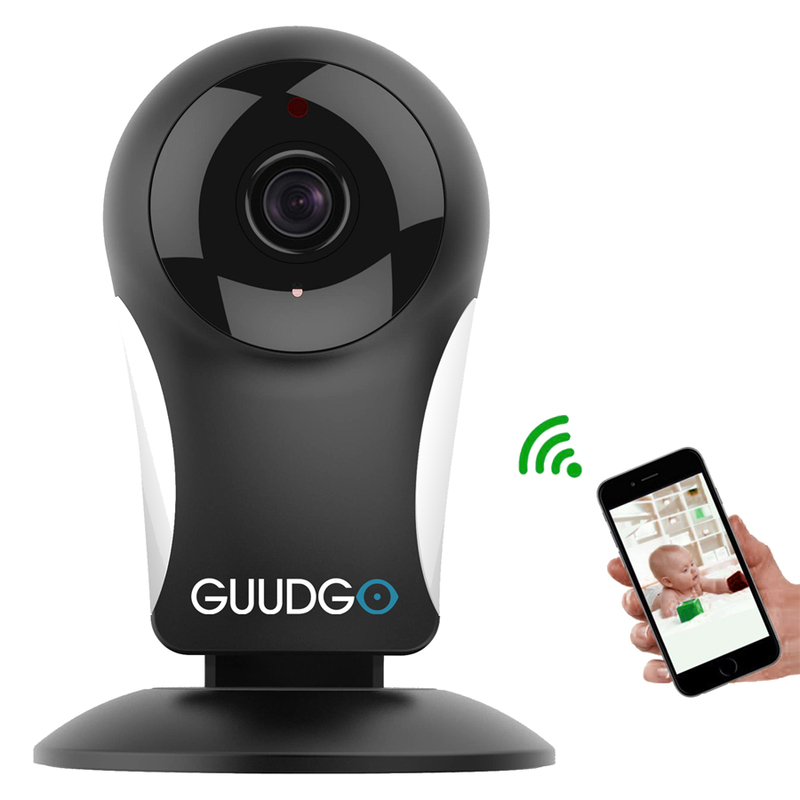 Features :[ 1080P Night Vision ] 1/4" large CMOS image sensor ensures 1080P High Resolution, securit..
GUUDGO GD-SC01 720P Waterproof Wifi IP Camera Outdoor Bullet IR Night Vision CCTV Security Surveilla..
Black GUUDGO GD-SC03 Snowman Amazon-AWS[Amazon Web Services] Cloud Storage Service 1080P W.. 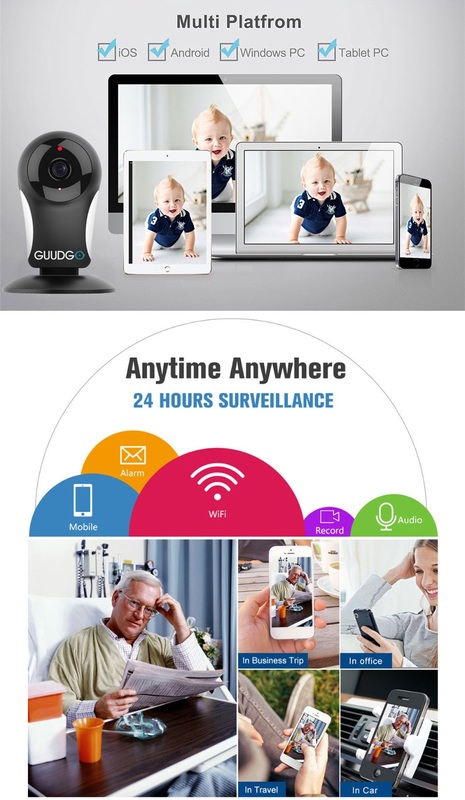 Description :D25W 200W Pixels IP Camera CMOS Image Sensor Wireless Card Audio Listening Plastic Smal..
SUPPORT CLOUD STORAGE & SUPPORT Amazon Website Service: It has 15 Days FREE Cloud Storage , let you Look back on recorded motion-triggered video clips stored in the cloud. Support Amazon Website Service, more safety and Smooth. And it has TF Card Slot, Support Max 64G TF Card. Night Vision for Day and Night Surveillance: IR Leds, night vision up to 10m. You may access your camera from anytime and anywhere with our free app or through the web. Note: It doesn't come with an adapter.